Viacom International Media Networks (VIMN) Asia, a division of Viacom Inc. (NASDAQ: VIA, VIAB) today announced the launch of Comedy Central Asia, MTV Live and Nick Jr. on ABNxcess, the latest entrant to the Pay-TV industry in Malaysia and the flagship offering of Asian Broadcasting Network (M) Sdn Bhd. MALAYSIA, 8 July 2013 – Viacom International Media Networks (VIMN) Asia, a division of Viacom Inc. (NASDAQ: VIA, VIAB) today announced the launch of Comedy Central Asia, MTV Live and Nick Jr. on ABNxcess, the latest entrant to the Pay-TV industry in Malaysia and the flagship offering of Asian Broadcasting Network (M) Sdn Bhd. All three VIMN channels will officially launch with ABNxcess on July 9th as part of ABNxcess’ commercial debut in July, enabling ABN customers to access Comedy Central Asia on Channel 252 on xcess 50, MTV Live on Channel 269 on xcess Time Out and Nick Jr. on Channel 155 on xcess Kids Learning. Comedy Central, the world’s biggest comedy network, has been making audiences laugh since it first launched in the United States in 1991. Renowned for featuring a stable of exclusive and tailor-made local and international comedy, the brand has become the ultimate destination for all kinds of humour, from traditional to satire to sketches to popular sitcoms. 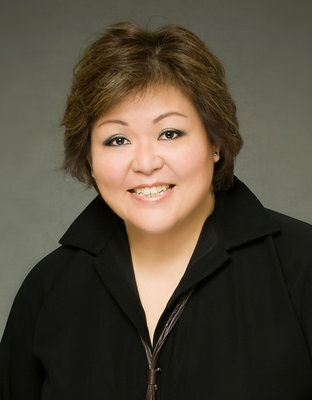 Comedy Central Asia launched on 1 November 2012, and is VIMN Asia’s first adult-skewed network. Targeting viewers aged 18 to 34 years old across Southeast Asia with comedy content round-the-clock, Comedy Central Asia is the only 24-hour all-comedy channel to showcase Asian and international comedy and comedic talent. Globally, Comedy Central is seen in more than 200 million homes in over 70 countries around the world. 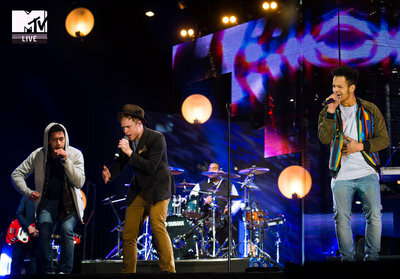 MTV Live features the best recorded Live music from the biggest acts from across the world, with music-based programming that is original, acquired and from the vast MTV library, such as music festivals, live music performances featuring Dolby 5.1 surround sound, intimate studio sessions, music documentaries and original productions – all in crystal-clear High-Definition (HD) quality! In addition, the featured shows come with behind-the-scenes on tour, on-set and interview specials via MTV’s exclusive access to the current hottest music talent. 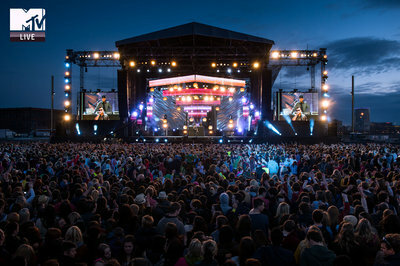 The channel library boasts over 3,000 hours of native HD content including key shows such as Isle of MTV, Rock am Ring, Live Vibrations, MTV EMA and MTV World Stage that airs every Saturday. Nick Jr., is “the Smart Place to Play.”, giving kids and parents what they want – educational and entertaining content with great stories and characters that empower kids to learn while they play. 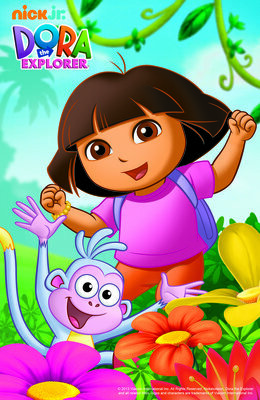 The educational curriculum is in everything Nick Jr. does – the shows, packaging and promos – delivered by all the Nick Jr. characters kids know and love. 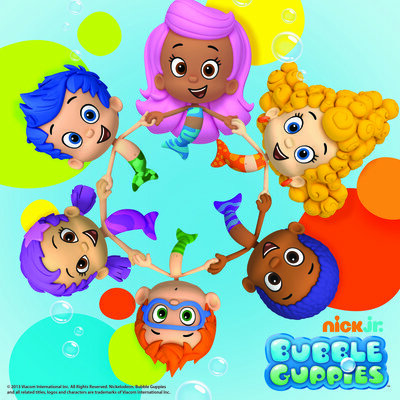 The award-winning and exclusive international properties including Dora the Explorer, Team Umizoomi, Bubble Guppies and Tickety Toc, are designed to engage and encourage early childhood development. Asian Broadcasting Network (M) Sdn Bhd (ABN) has 4 licenses from the Malaysian Communication and Multimedia Commission (MCMC) to provide video, data and voice services in Malaysia. ABN is currently building its last mile network using Hybrid Fibre Coaxial (HFC) Network or better known as Digital Cable TV Network. 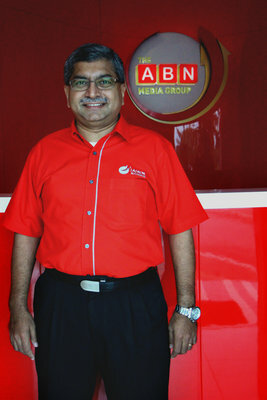 This network, with one cable, provides all of ABN’s services branded under the name “ABNxcess” and with the brand promise of “Access for All”. ABNxcess now has subscribers in a number of areas in the Klang Valley and Johor Bahru. More information on ABNxcess’ content, its TV and internet bundles, and service areas can be retrieved at www.abnxcess.com. Viacom International Media Networks (VIMN), a unit of Viacom Inc. (NASDAQ: VIA, VIAB), is comprised of many of the world’s most popular multimedia entertainment brands, including MTV, Nickelodeon, Comedy Central, BET, Paramount Channel, VH1, VIVA, COLORS, Game One and Tr3s: MTV, Música y Más. Viacom brands are seen globally in more than 600 million households in 170 territories and 37 languages via more than 200 locally programmed and operated TV channels and more than 550 digital media and mobile TV properties. For more information about Viacom and its businesses, visit www.viacom.com. Keep up with Viacom news by following Viacom’s blog at blog.viacom.com and Twitter feed at www.twitter.com/Viacom.